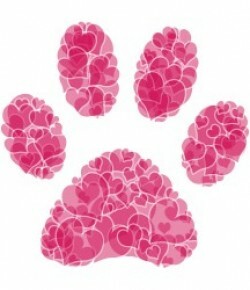 Spread the word: Share your resolutions with your friends and family! Not only will you gain support from loved ones, but it also encourages you to keep yourself accountable. Set Yourself up for success: With the new year we tend to set overly-ambitious goals for ourselves, but sometimes creating smaller goals over the duration of the year will get you the same results. If you’re looking to get more fit and healthy, take it one step at a time: drink an extra glass of water everyday, take the stairs and make sure you take your daily multivitamins. It’s easier than you’d think! 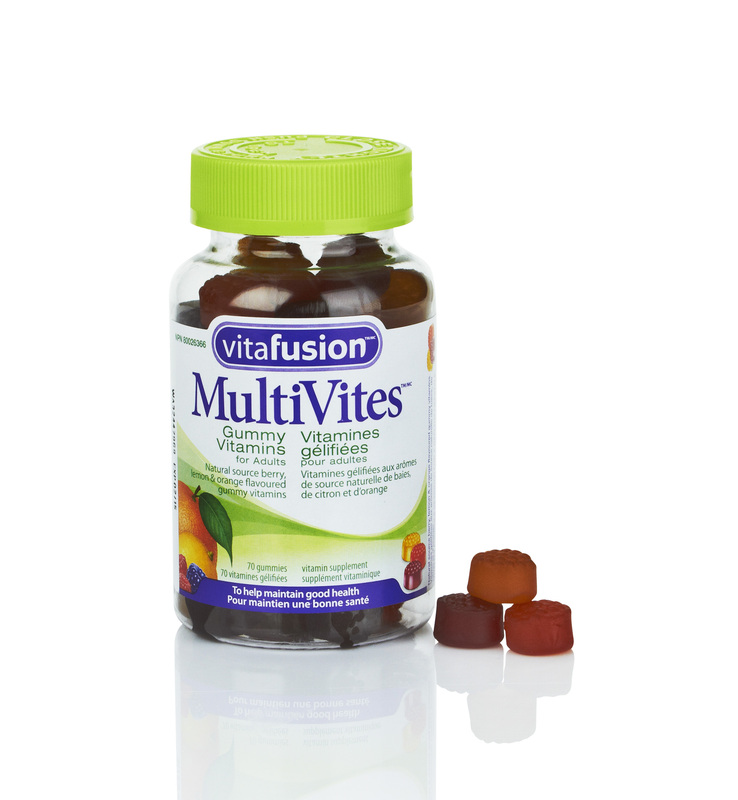 Taking a vitamin may seem like a chore, but with deliciously easy-to-chew Vitafusion™ MultiVites gummies, these will feel more like a treat! 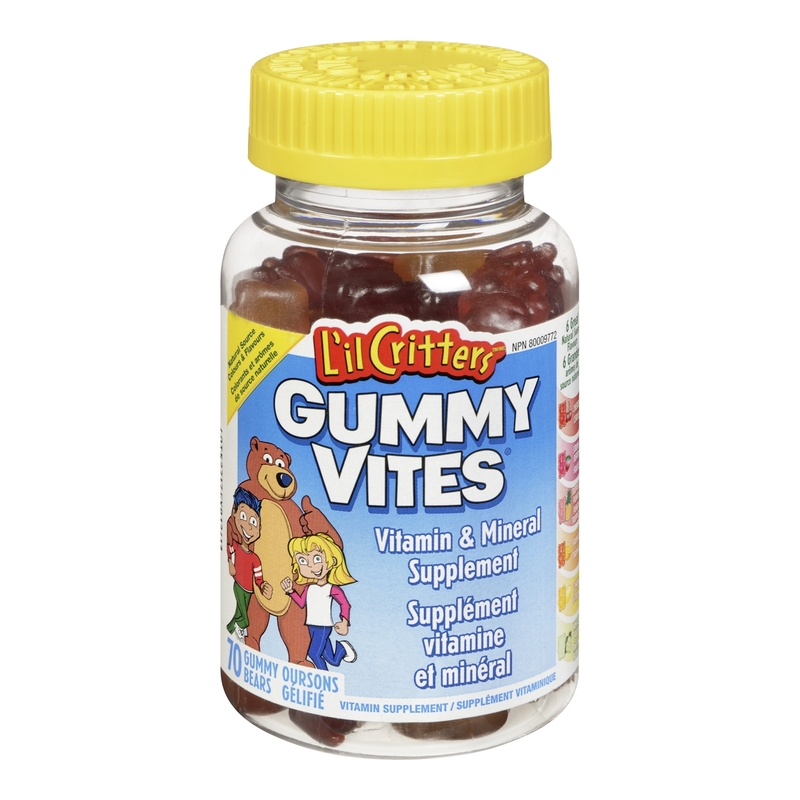 Bring your little ones along the journey as well, and try L’il Critters™ Gummy Vites™. Before you know it, these minor adjustments will eventually grow into effortless routines. Have fun! One of the best things about New Year’s resolutions is that it’s all up to you! So make it fun and get a little creative. Turn your exercise into a hobby and your organizing into a DIY project. Achieving your goals will feel like a breeze when it’s something you look forward to.